Current affairs in the Middle East are most troubling, and the prospects for relaxation, despite President Obama’s good will and initiatives, are still grim. The media are not doing a very good job in educating the public of all the aspects and facts of the present multifaceted conflicts. The coverage is insufficient and often biased. 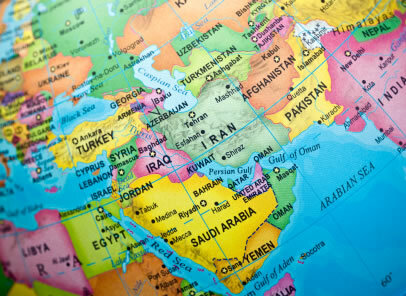 Since 2008, a study-group is convened in the university to discuss Middle Eastern affairs in general, and the Israeli-Palestinian conflict in particular.